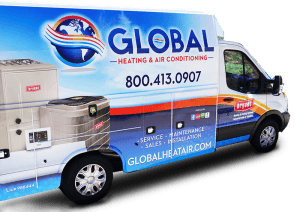 Our team has offers its experience of 30 years in the HVAC industry. Out of those years providing comfort to our clients, over 10 have been right here in the heart of San Diego. 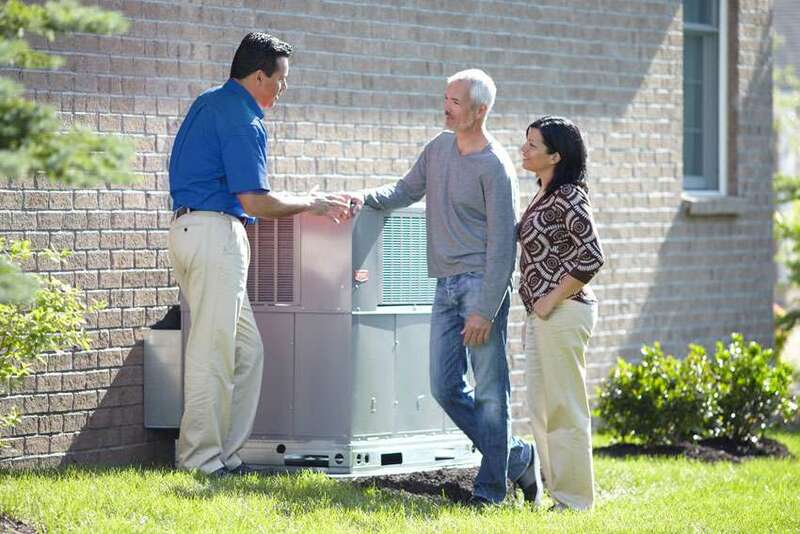 We maintain the most competitive pricing for all our HVAC services, products, and warranties. As a company that values customer service, transparency, and honesty, we never want to overcharge you. In the end, we aim to find the right solution to your needs while sustaining high-quality work at a price that works for you. 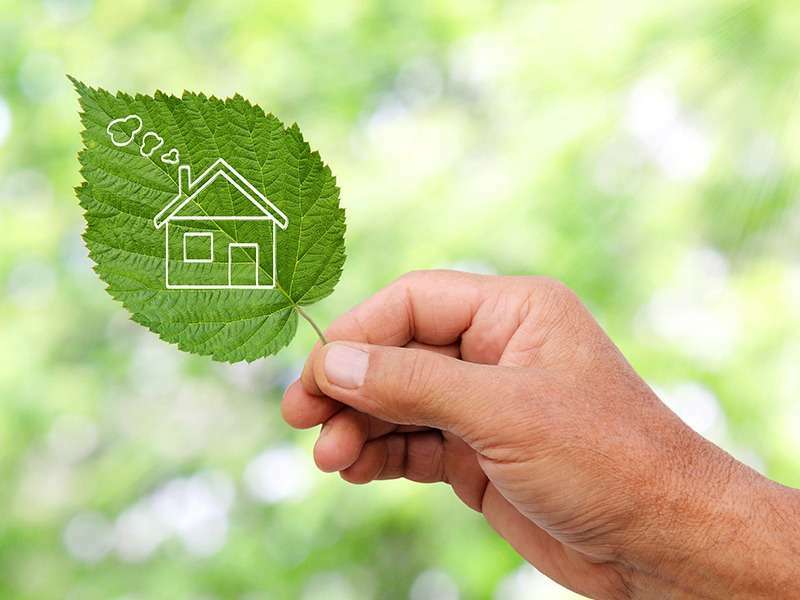 As modern heating and cooling units continue to emerge, so do energy efficiency options. We are constantly expanding our knowledge and product range to stay ahead of the curve. 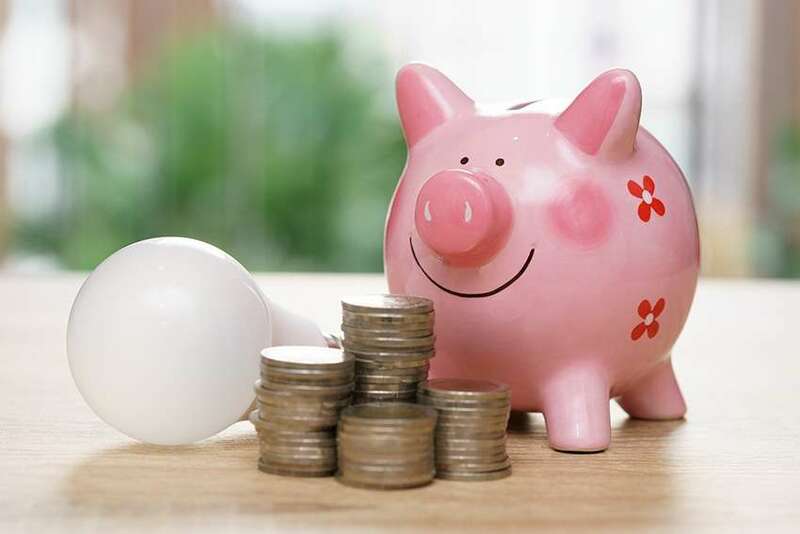 We believe that it should never cost you extra to determine how much your system replacement or installation will cost. 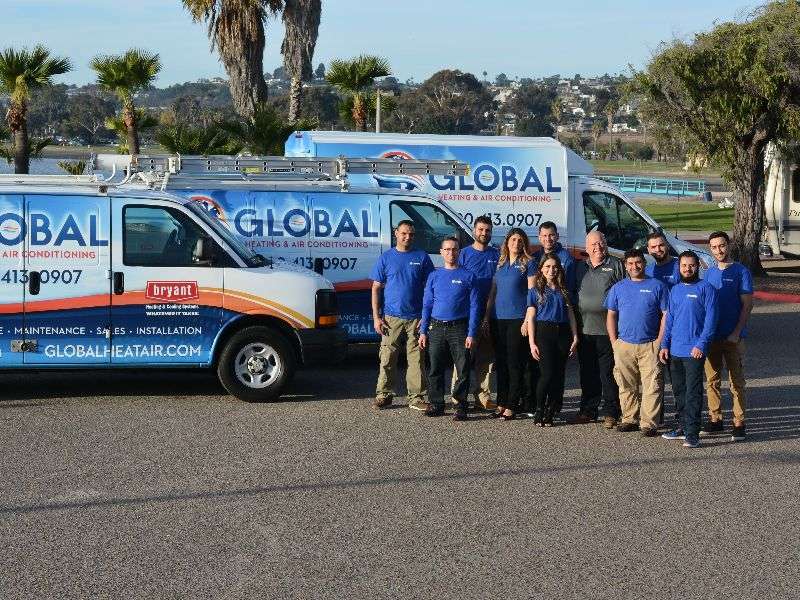 We offer free, no-obligation estimates to residential and commercial clients in the Greater San Diego area.